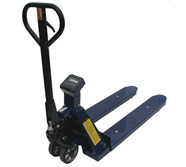 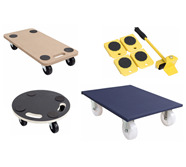 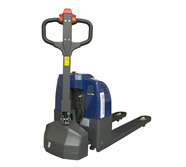 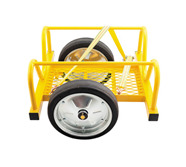 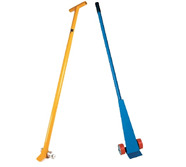 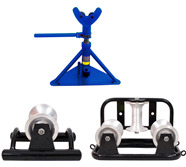 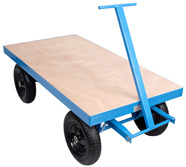 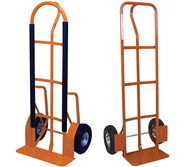 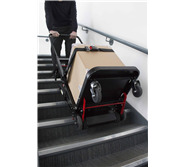 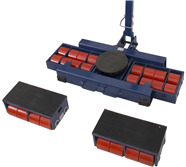 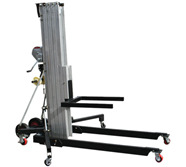 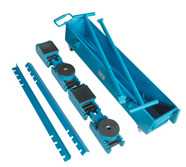 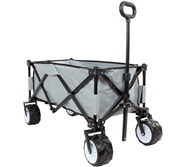 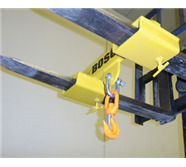 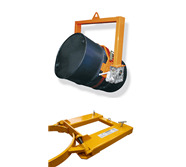 Rent a variety of material handling equipment from our Material Handling range today! 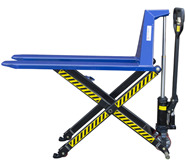 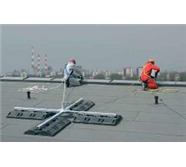 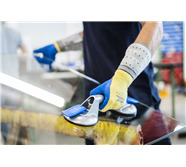 Here at SafetyLiftinGear.com, we understand that not everyone can commit to purchasing the products they need due to a number of reasons, whether it be financial, practical or just because they are needed for a one-off job. 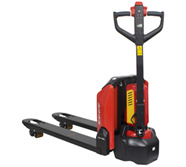 As a result, we offer an easy-to-complete material handling rental service that enables you to use and experience the great benefits of our material handling equipment for however long you need them for. 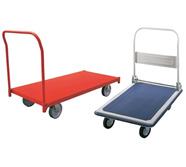 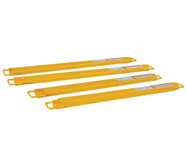 Available for both short and long-term hire and at highly competitive prices, you can find Pallet Trucks, Furniture Dollies, Platform Tables and many more within our Material Handling collection - Just look out for the ‘Hire Me’ button! 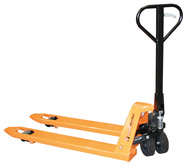 Fill out the Hire Enquiry form to provide us the required information to complete your rental. 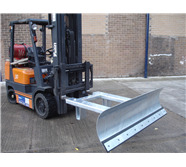 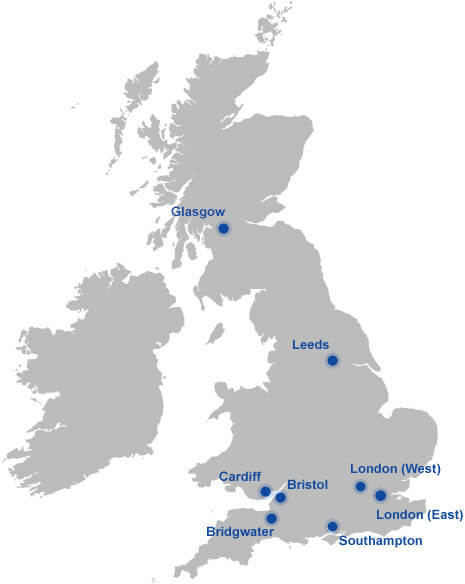 Once this has been successfully completed, submit the online form and wait for a member of the SLG team to contact you with a rental quotation and information on where to collect your material handling equipment. 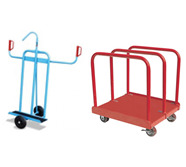 If you have any questions or require further information regarding our handling equipment hire service, do not hesitate to contact us today!